They were the best nights of your life - and you've never, ever forgotten them. Dozens of Echo readers have been reliving their raving days as a Sunderland University student searches for people's memories of nights out in the city. 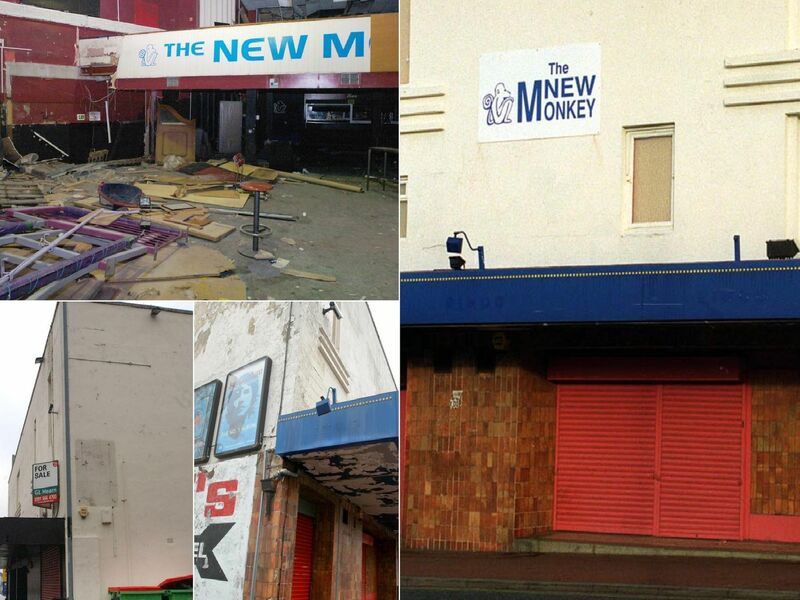 Rob Kilburn is putting together a documentary on Wearside's club scene, and has launched his hunt for stories from the Blue Monkey, New Monkey, After Dark and more. Here are some of your stories. Phil Tomlinson: "The 1990 generation experienced and embraced a tsunami in culture that only the privileged could comprehend. Best in the business." Natalie Crinson: "Be class to relive it all for one night." Susan Stewart: "After Dark was my main one, hardly missed a week." Chris Byrne: "Best nights of my life in there."